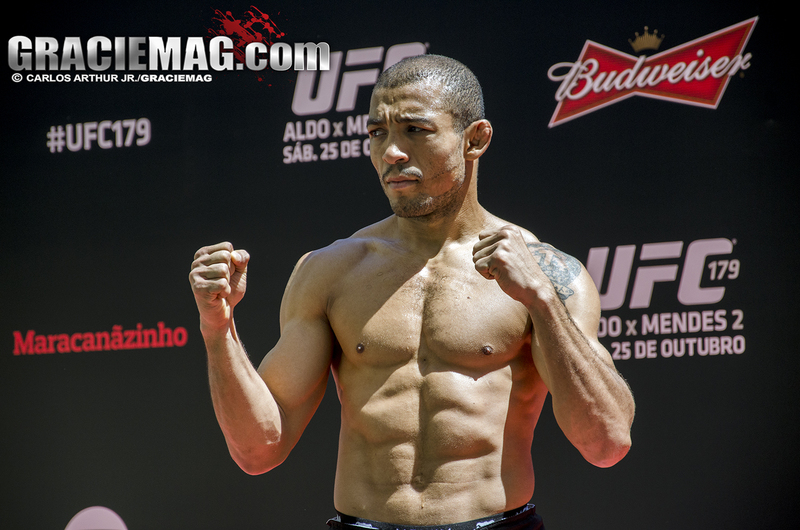 While training hard to face Alexander Volkanovski, José Aldo became a question mark on the card of UFC Rio after a recent scare. The former UFC featherweight champion was hospitalized last week after contracting a bacterial infection from a cut on his knee. The athlete, who had a fever and was treated with antibiotics, is doing better now. 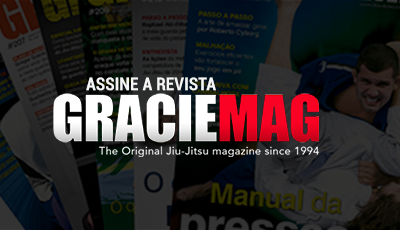 To avoid this type of contamination, Graciemag Brazil printed on its pages an analysis about hygiene before and after training by Dr. Antonino Eduardo Neto. So keep reading if you have a body. Why do we train BJJ? The answers are many: to learn how to defend ourselves, to improve our confidence, for personal satisfaction, to compete. But the background of the practice of sports, and an item common to all reasons to exercise, is related to the health of the body. We practice sports in the pursuit of good health, the perfect body and the other benefits related to BJJ. But it behooves us to observe some good hygiene practices so that the space dedicated to our health doesn’t become one that offers us any kind of danger — especially the kind we can’t see without a microscope. So here are ten preventative measures to help you stay healthy on the mat. Keeping your gi clean isn’t just a matter of presentation. There are resistant bacteria that multiply on poorly washed gis. Wash your gi after every training session, and let it dry someplace breezy, preferably with some sunlight. But note that direct sunlight every day will cause the gi to lose its color. Trimmed nails, always. In BJJ, like in other contact sports, there is frequent contact between nails and skin. Keep your nails clean and trimmed so you don’t cut or dirty your buddies. A clean gi won’t cut it if you don’t take good care of your own hygiene. Take a shower and stay clean before and after training. Remember that the individual infects and influences the environment, especially when the individual is the black-belt in the room. If you take good care of your gi, the rest of the team will follow. Wearing ripped, dirty gis, on the other hand, will attract fellow fighters who don’t look or smell their best. Who hasn’t been defeated before they even started rolling by a smelly gi or bad breath? Strive to avoid and decline rolls with those types, ideally informing them of the risks involved. The student must seek to observe the environment they train in. The general hygiene conditions of the gym; the facilities, like restrooms and locker rooms; and the level of cleanliness of the mat. Even the clothes and hygiene practices by the instructors. Watch out also for the things you can see. Never go train if you have open wounds — or train with someone who does. In case of swollen ear, avoid draining it with non-sterilized materials and without the use of gloves. Never share a syringe that is used for this. Remember the need for annual medical examinations, even for the young. Prevention is the cheapest path to perfect health. To paraphrase Bruce Lee: What you know has no value; the value lies in what you do with what you know. Train wisely, always keeping in mind that good practices of health and hygiene are demonstrations of respect for your opponent and of sport ethics. Oss!